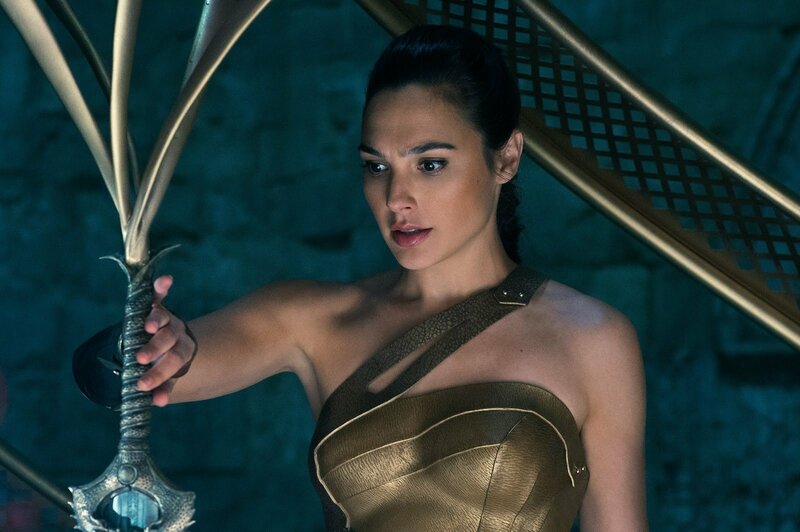 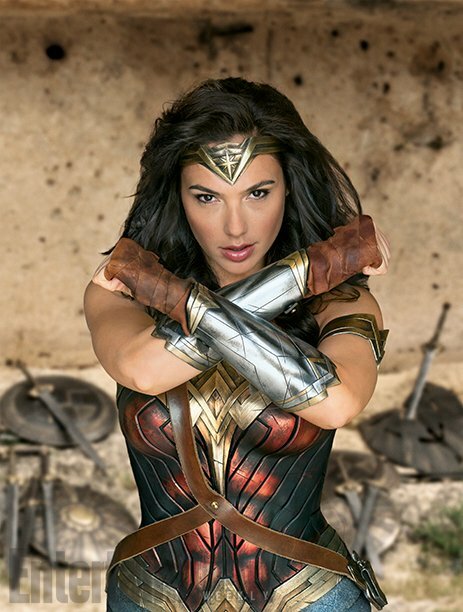 As promised, Warner Bros. debuted a brand new promo for Patty Jenkins’ Wonder Woman earlier tonight during Gotham, and you can check it out up above. 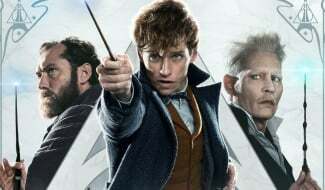 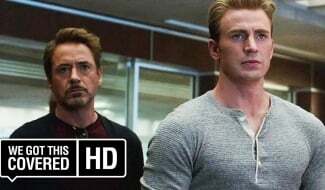 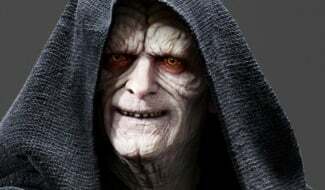 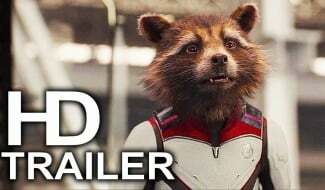 Unfortunately, it doesn’t contain a whole lot in the way of fresh footage, but the preview does do a good job of teasing what’s undoubtedly one of this summer’s biggest blockbusters. 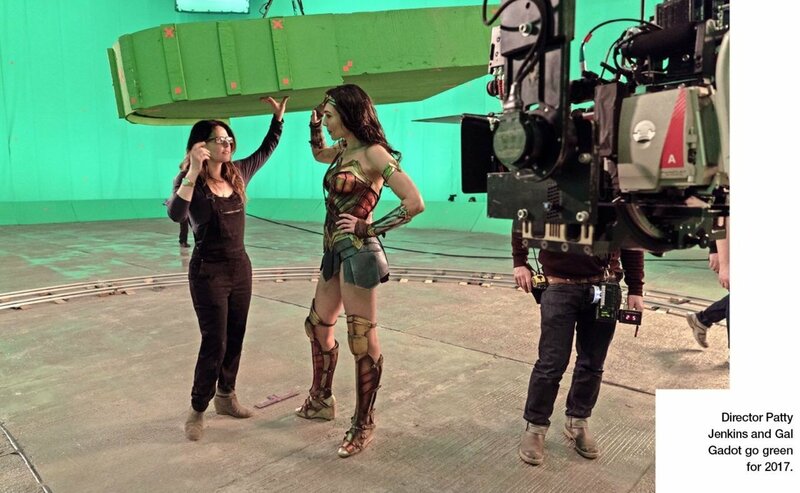 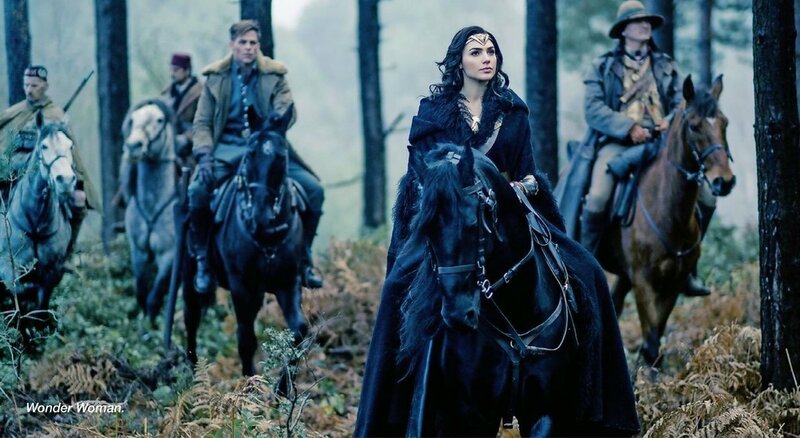 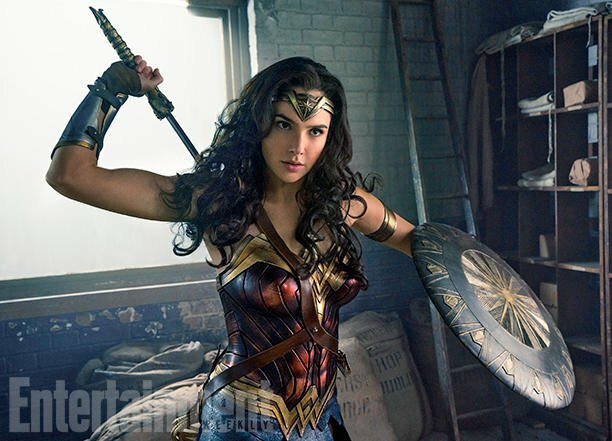 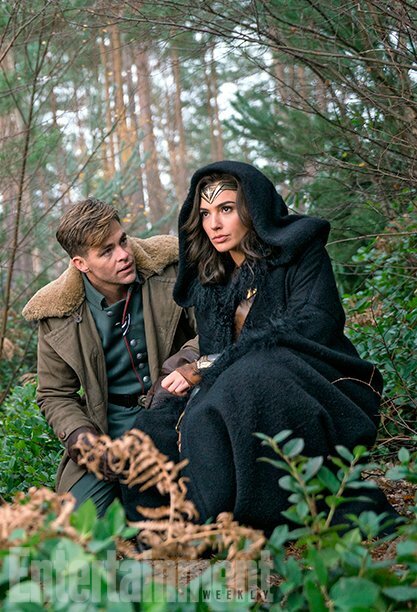 Running at about a minute in length, we get to see some more interactions between Diana and Steve, a bit of insight into the titular hero’s origins, the requisite action shots and some humorous moments of Wonder Woman getting used to life in London, which she doesn’t seem to be too big a fan of. 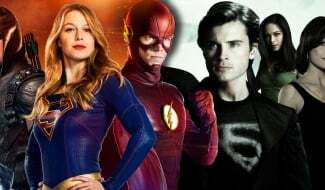 Again, there’s not much here that we haven’t already seen (though there are a few new snippets), but it still paints a promising picture of what’s to come. 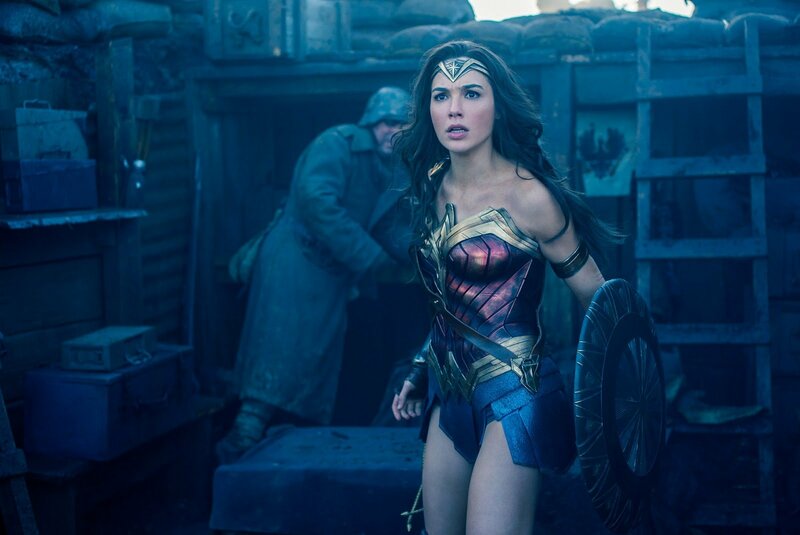 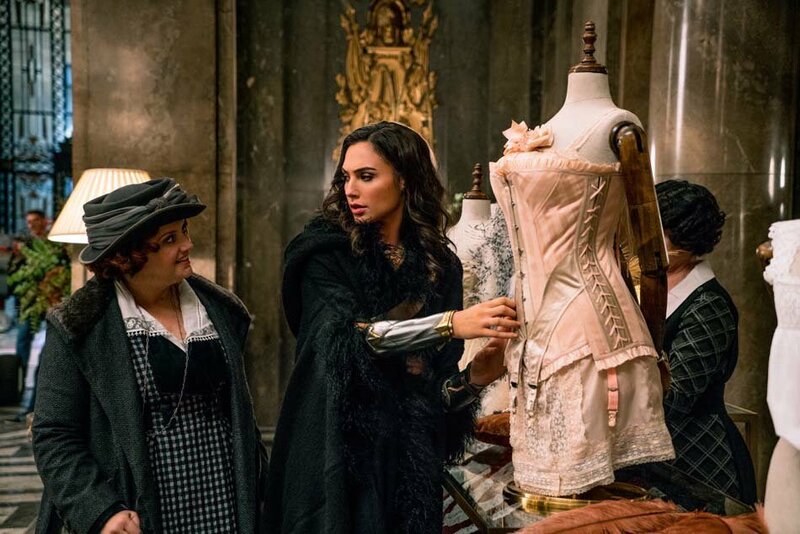 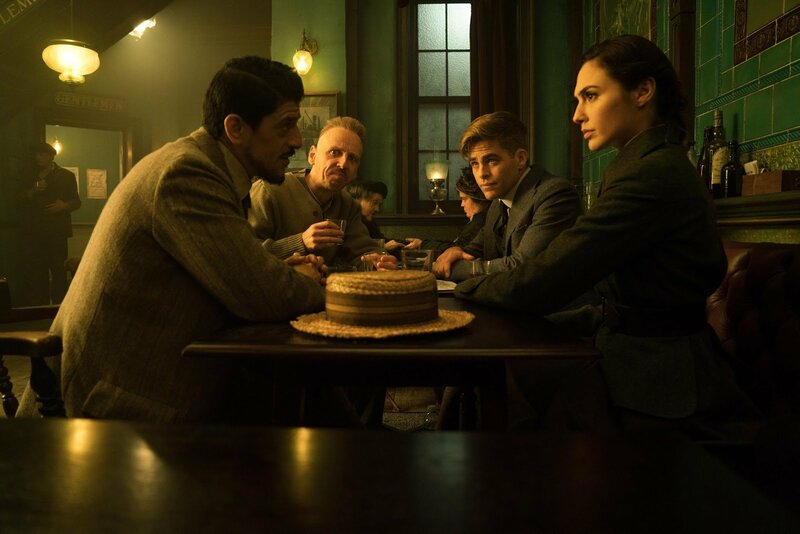 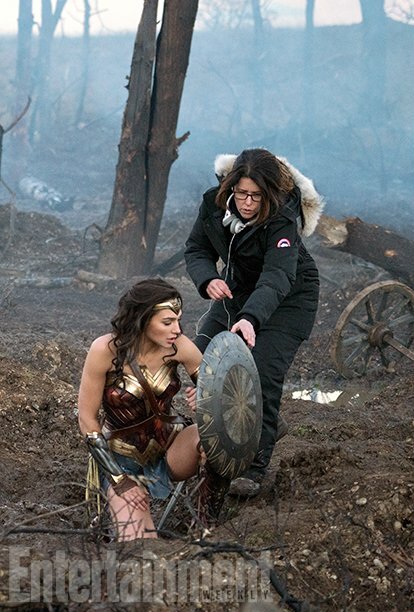 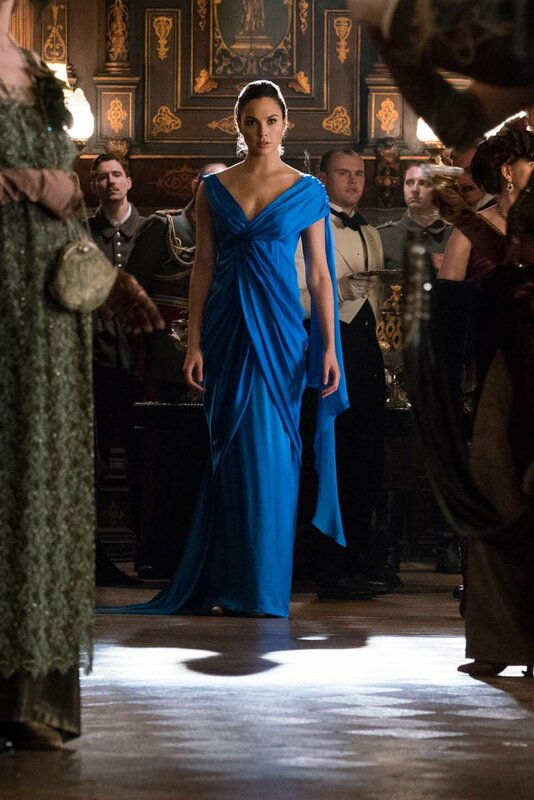 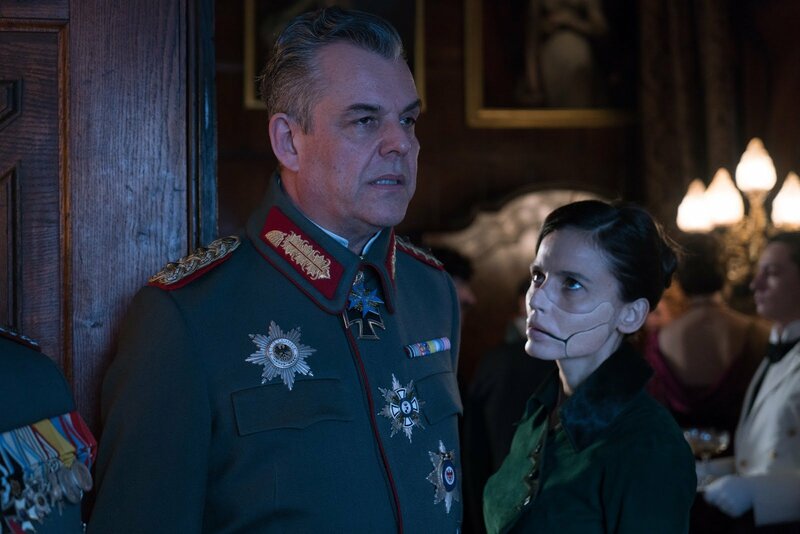 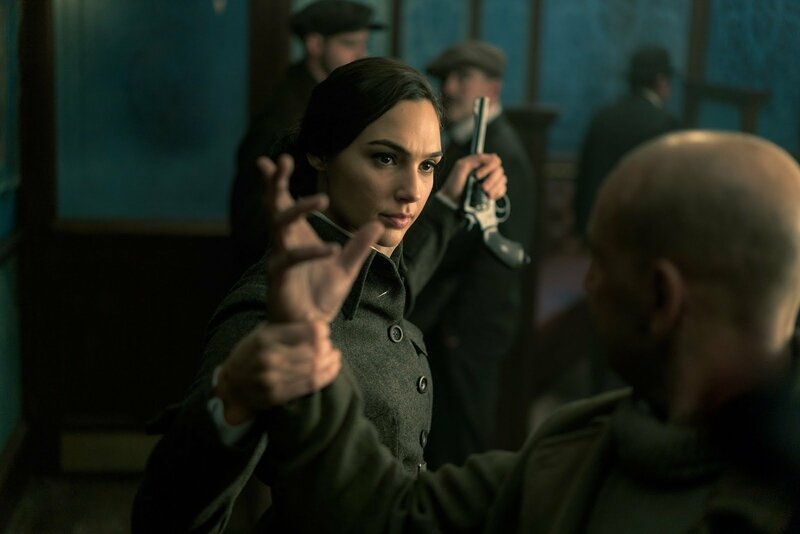 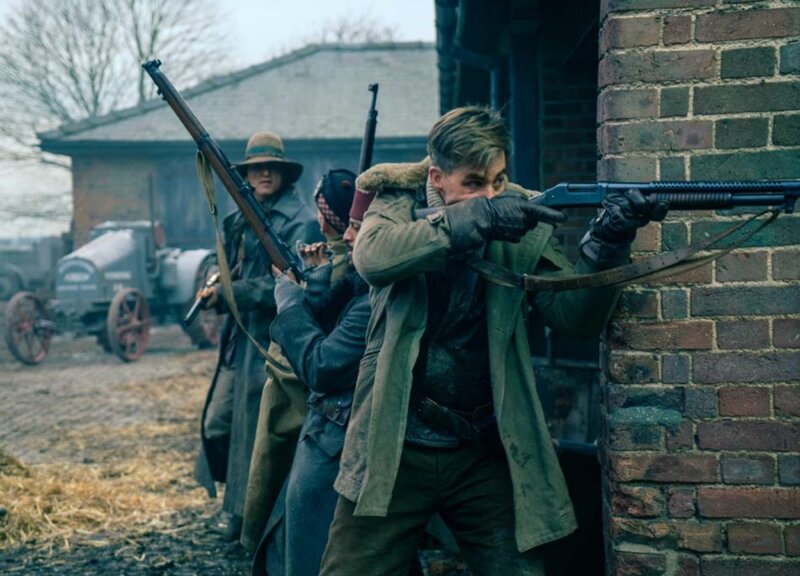 Situated toward the early stages of the 20th century, Wonder Woman largely takes place at a time when The Great War consumed Europe and parts of North Africa. 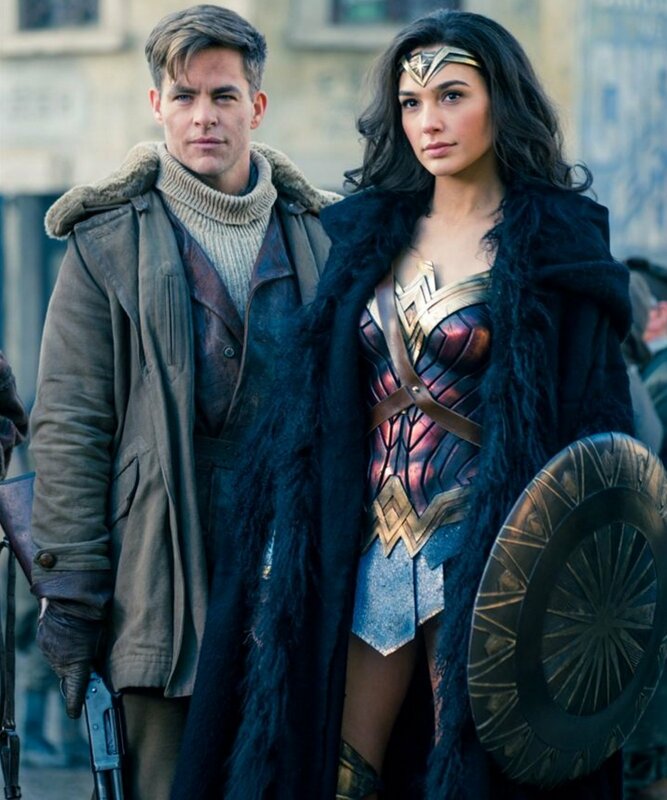 Housed up on the idyllic island of Themyscira, Diana is totally isolated from the nearby war – until Chris Pine’s Trevor crash lands on those sun-kissed beaches, that is. 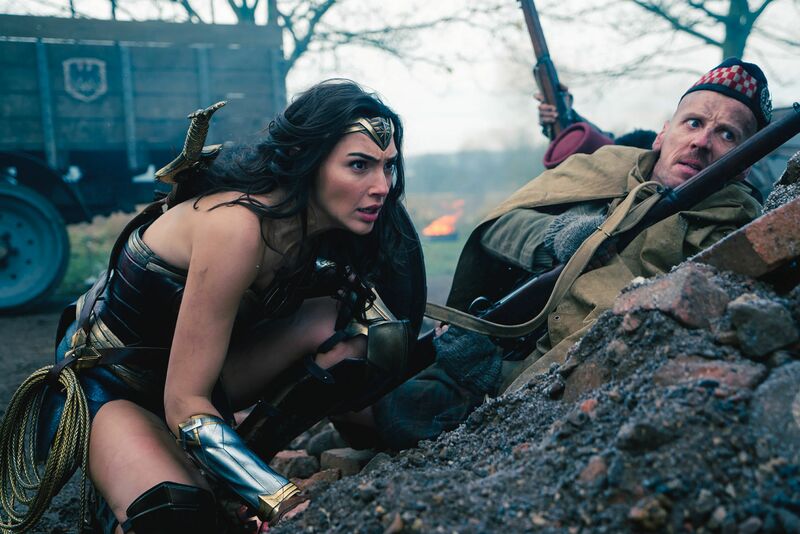 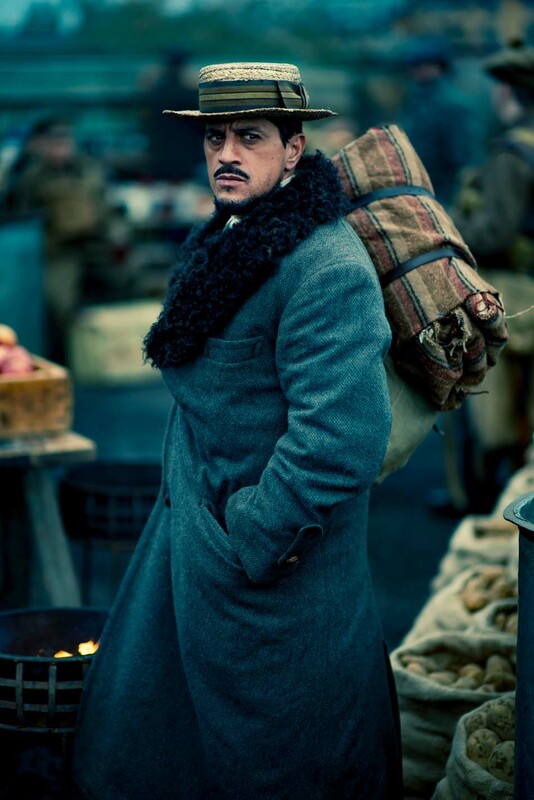 His arrival is enough to dramatically change Diana’s mindset, and it isn’t long before the titular hero makes tracks for the European theater of war – God Killer in tow. 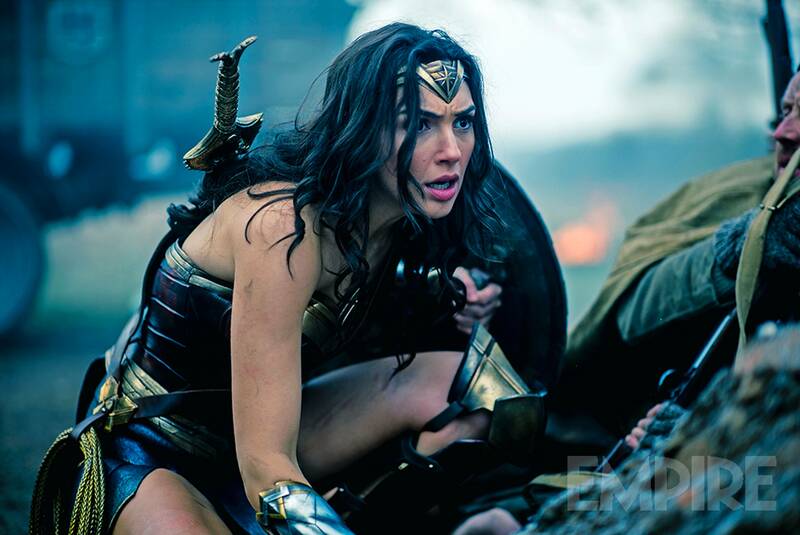 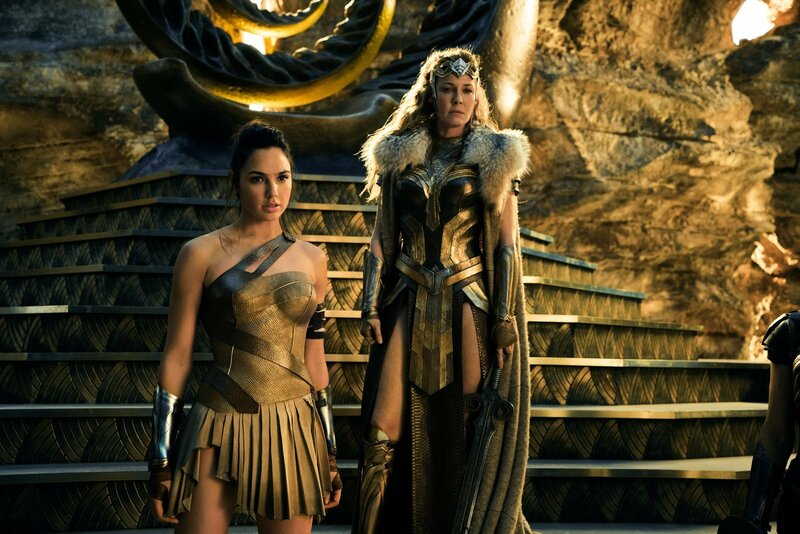 That is, in a nutshell, the general gist of Warner Bros.’ imminent superhero blockbuster, and you’ll be able to get a sense of the origin story that awaits Wonder Woman via today’s new promo. 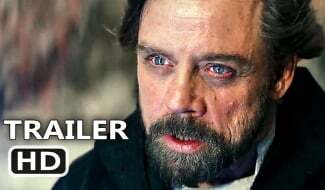 Give it a watch above and as always, be sure to let us know your thoughts in the usual place.